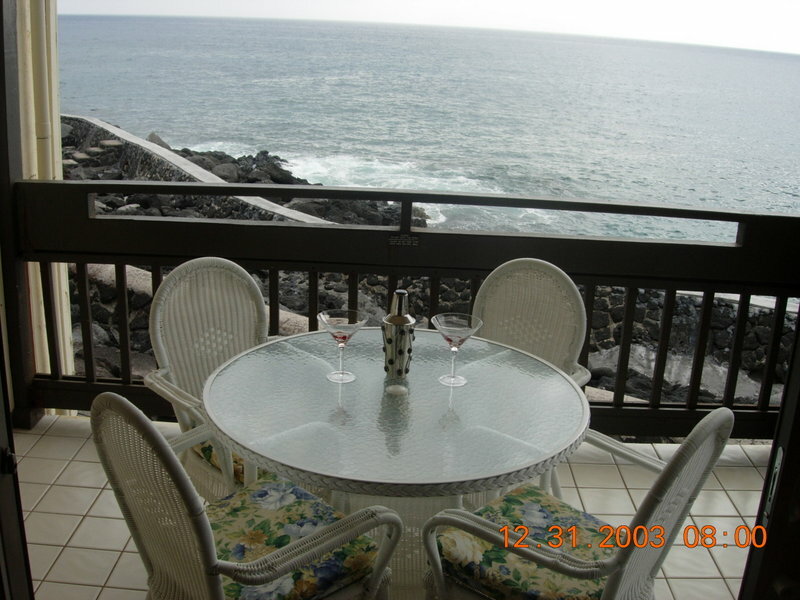 AMENTITIES: Crown molding, baseboards, cable TV in all rooms, digital safe, free wireless broadband internet connection, stereo system, washer/dryer, dishwasher, refrigerator with ice maker, microwave, keurig coffee maker, fully equipped kitchen with dishware, glassware, poolside glassware and utensils provided. 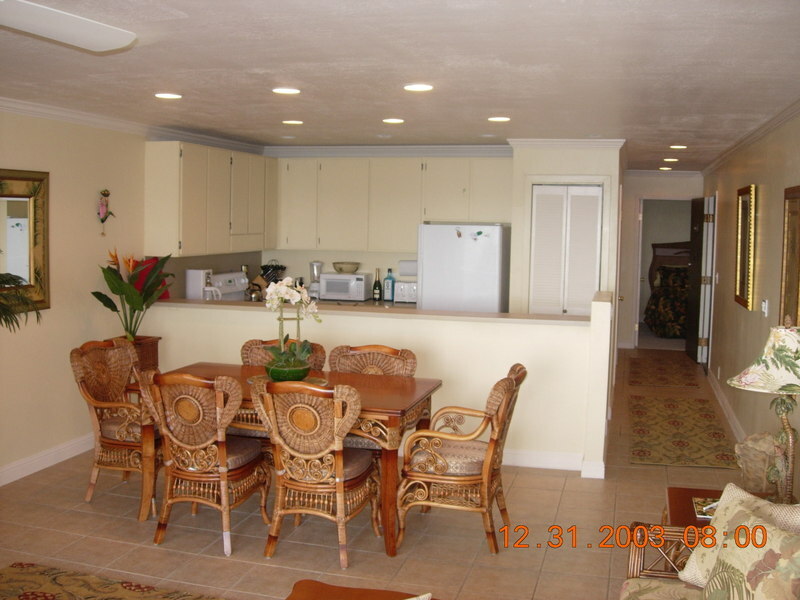 Ceiling fans in all rooms, boogie boards, umbrellas and beach chares are provided. All linens and towels are included. This is a non-smoking, pet free unit.